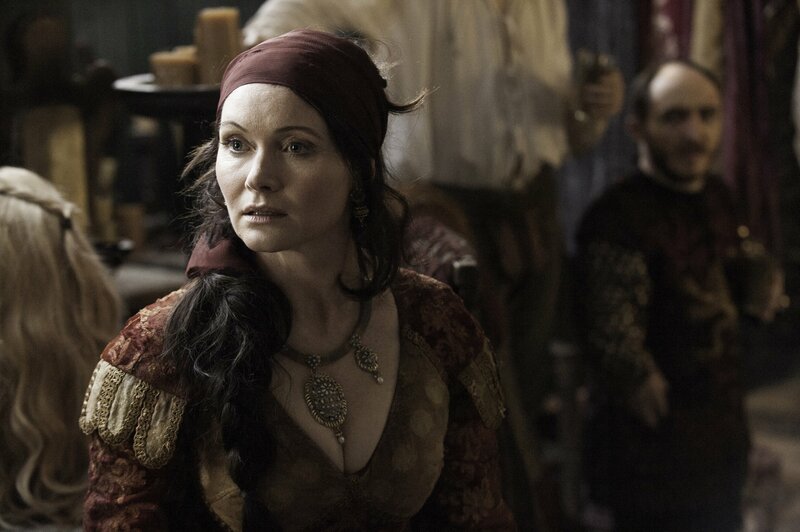 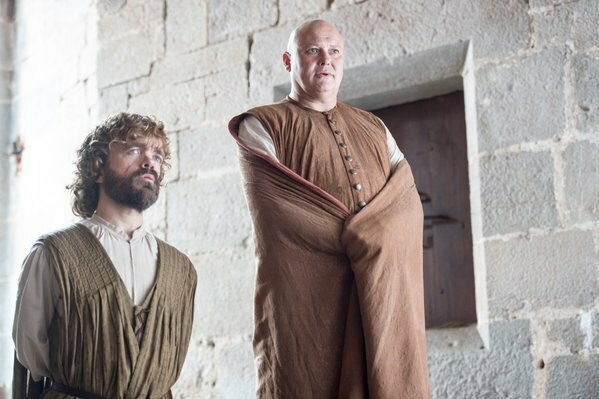 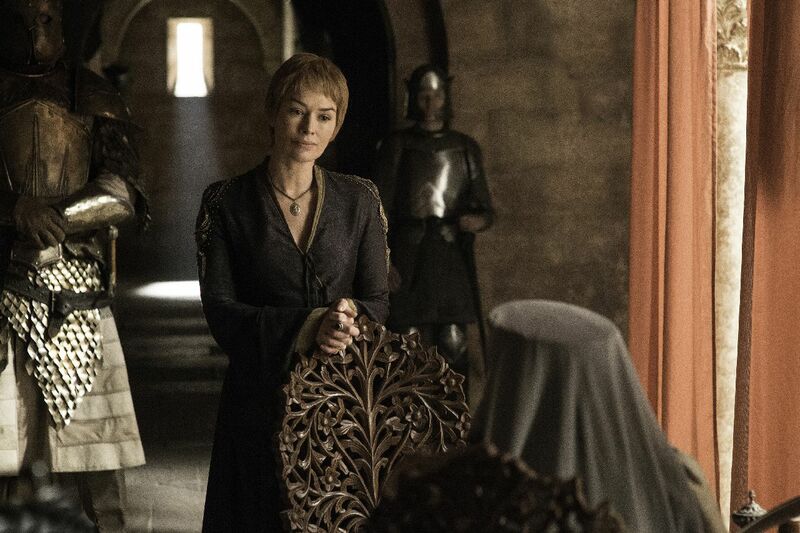 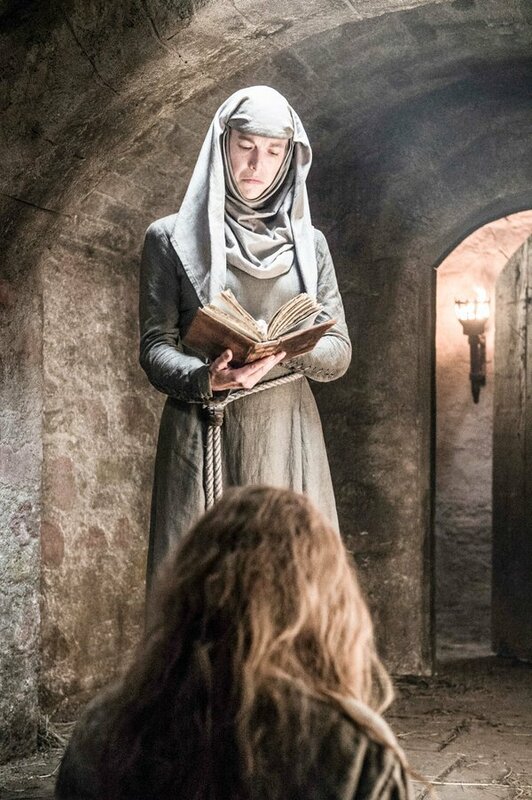 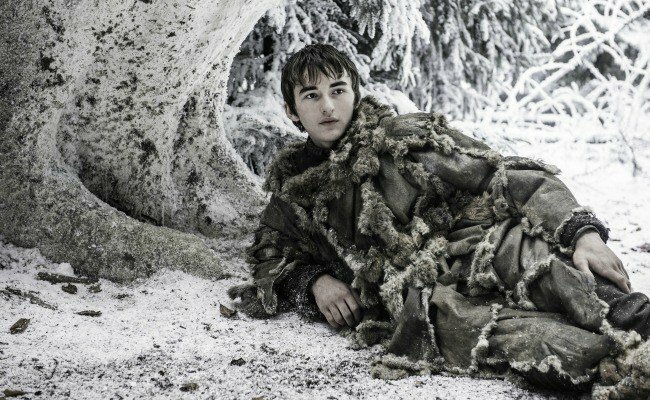 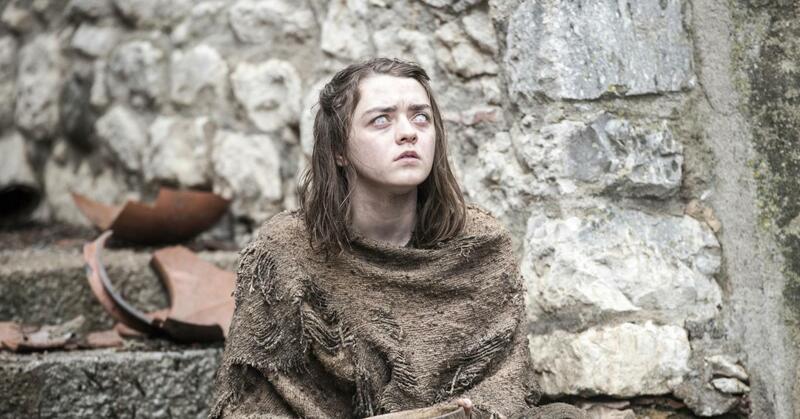 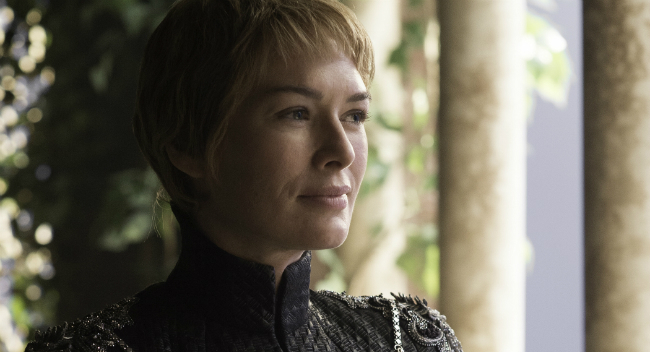 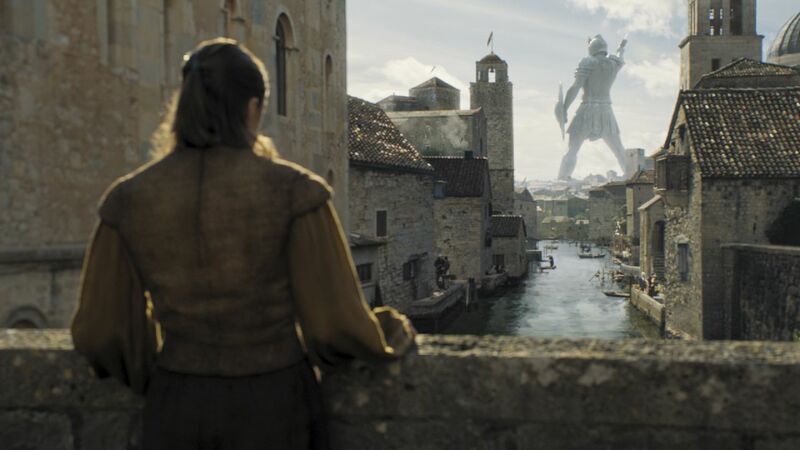 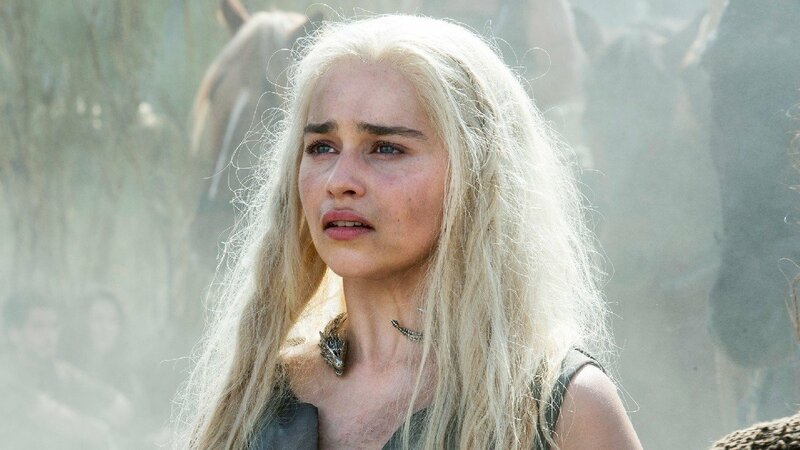 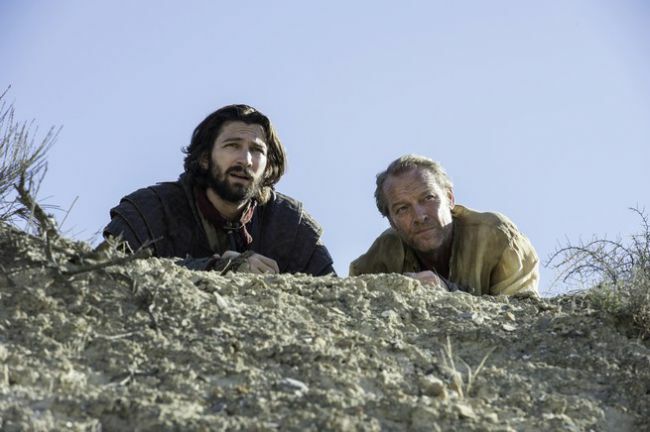 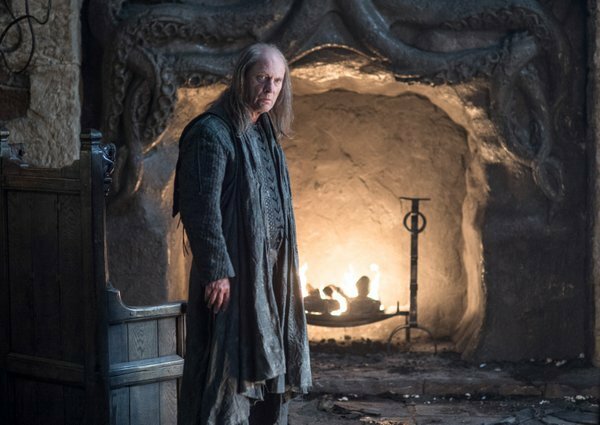 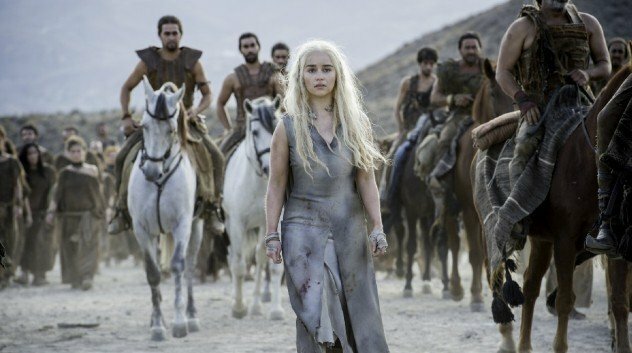 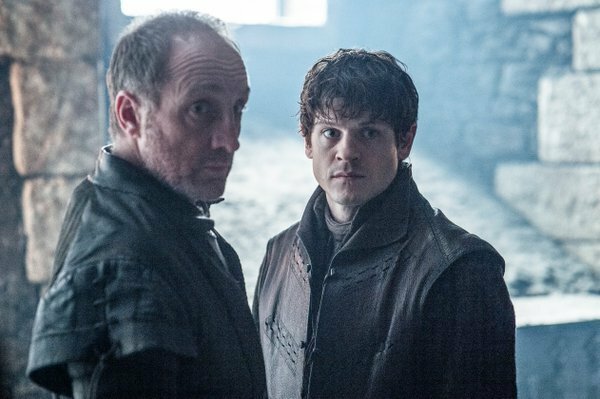 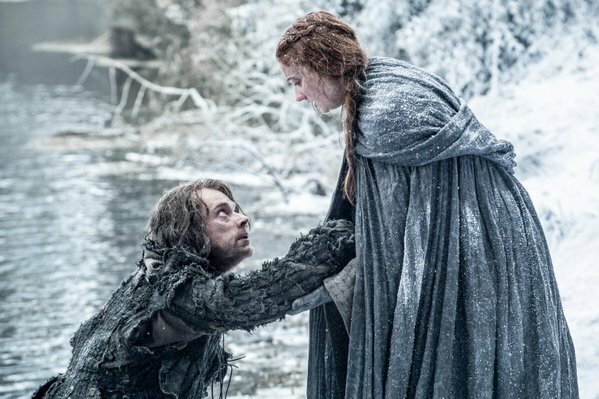 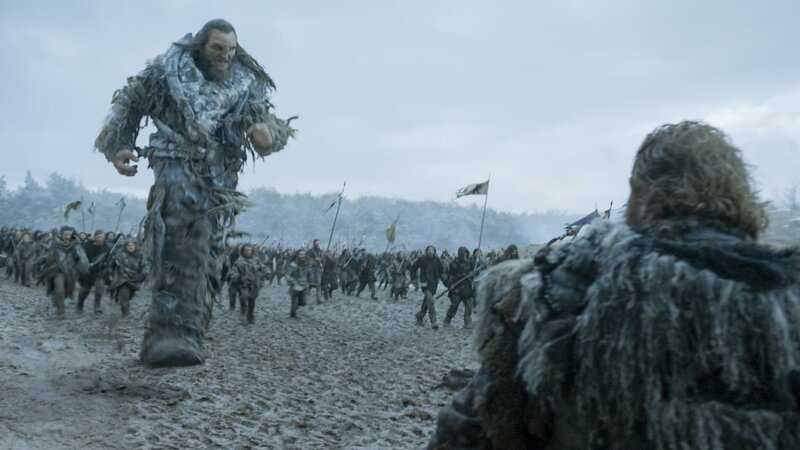 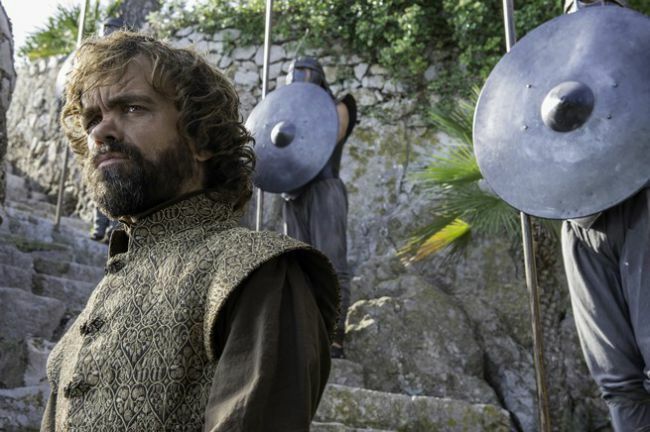 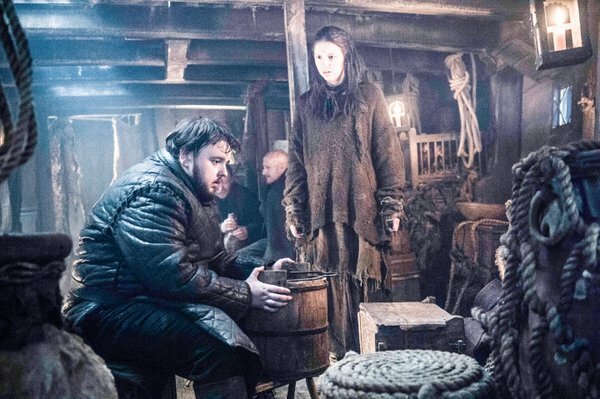 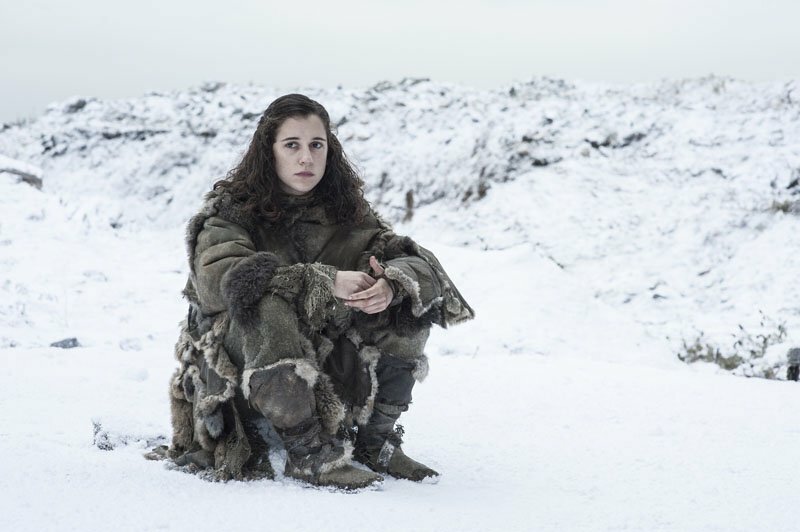 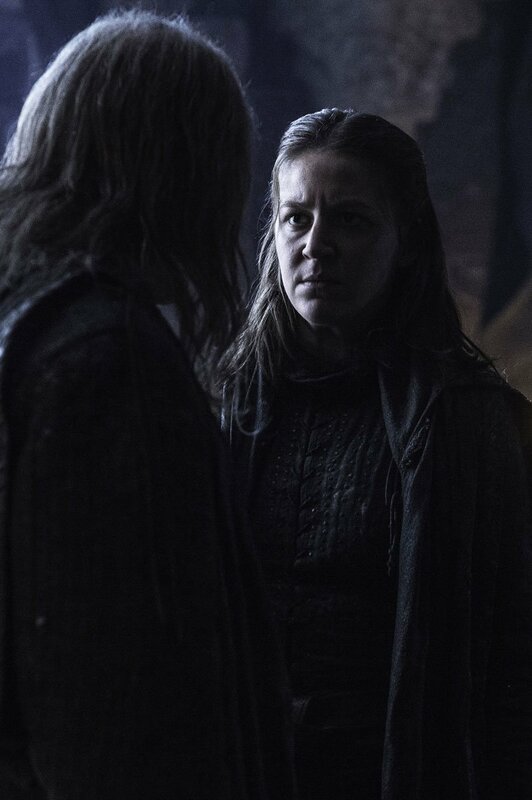 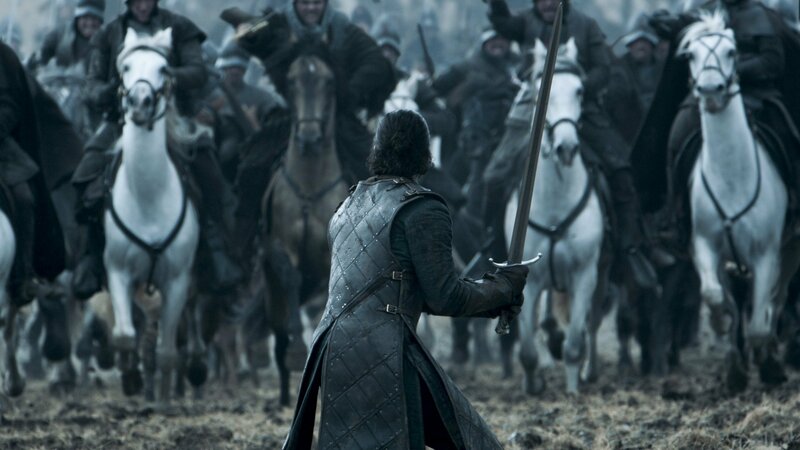 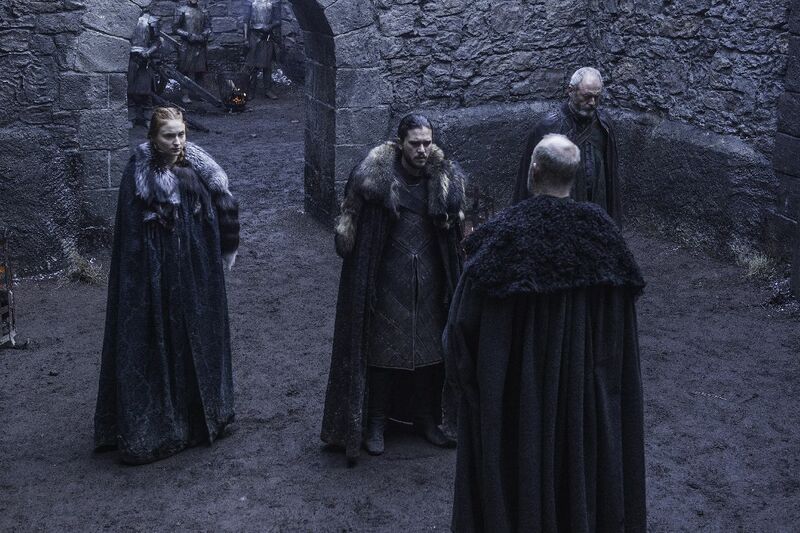 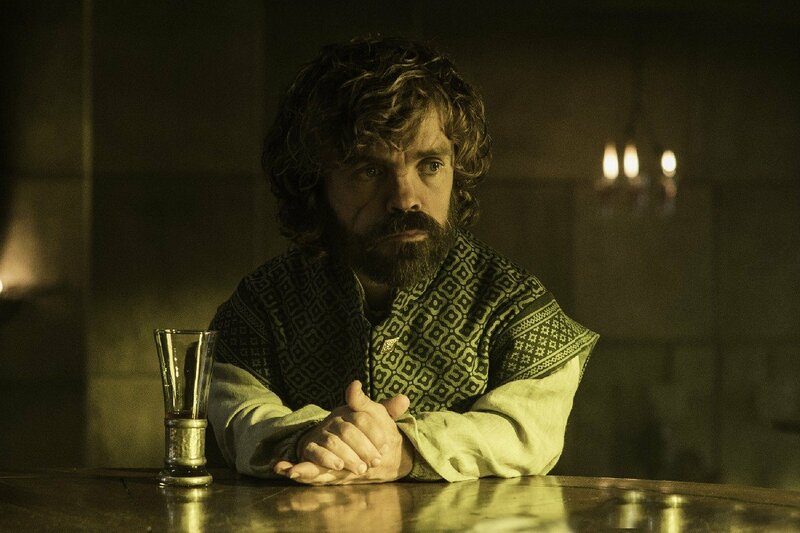 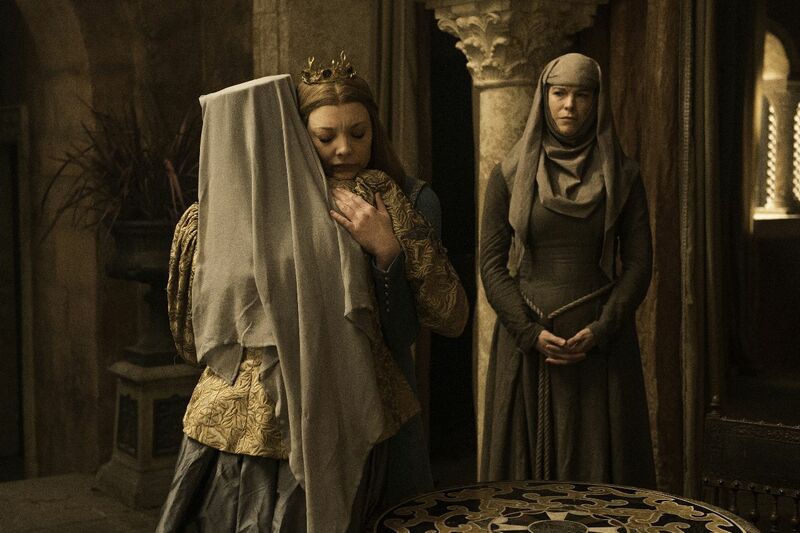 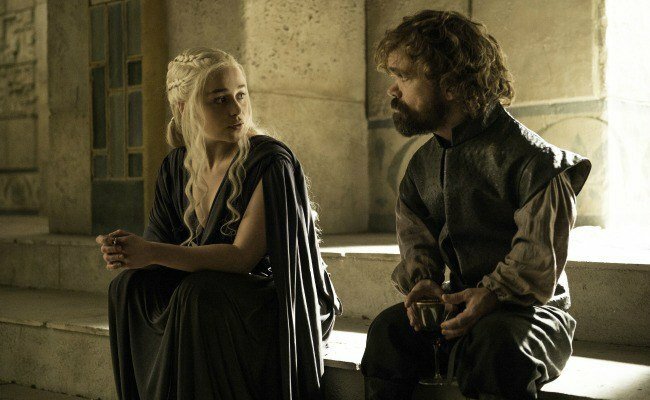 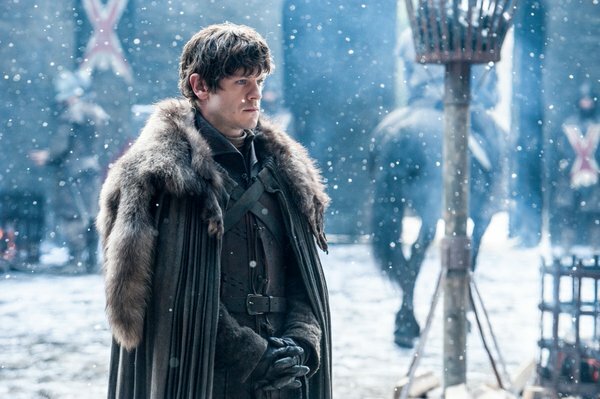 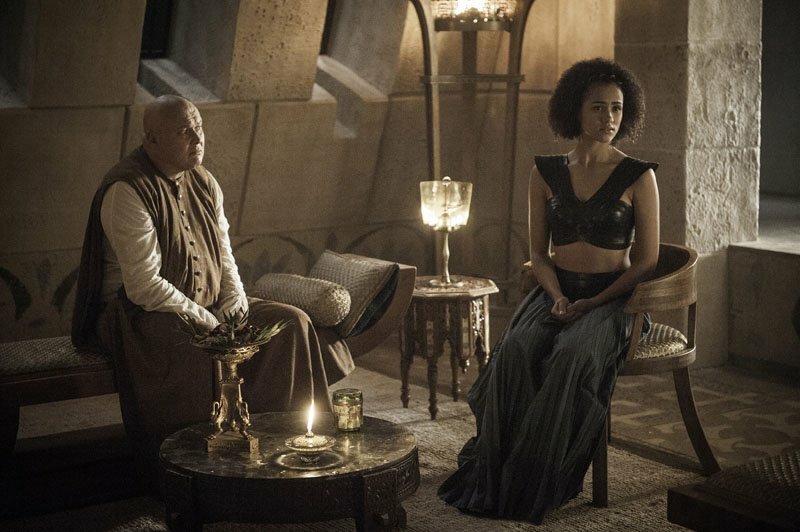 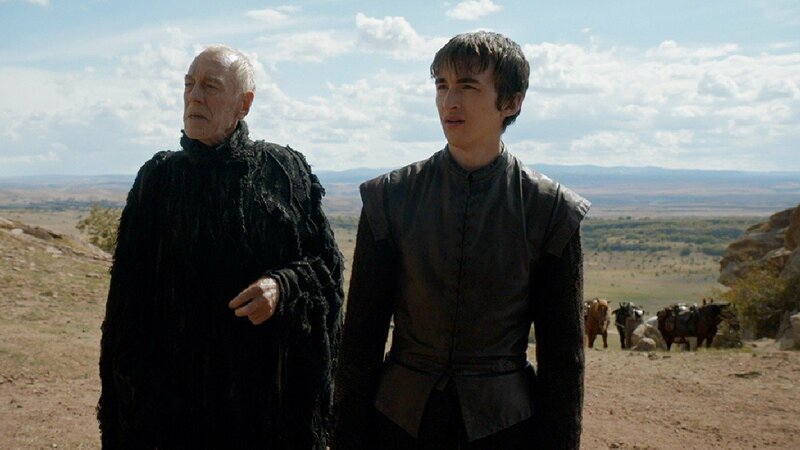 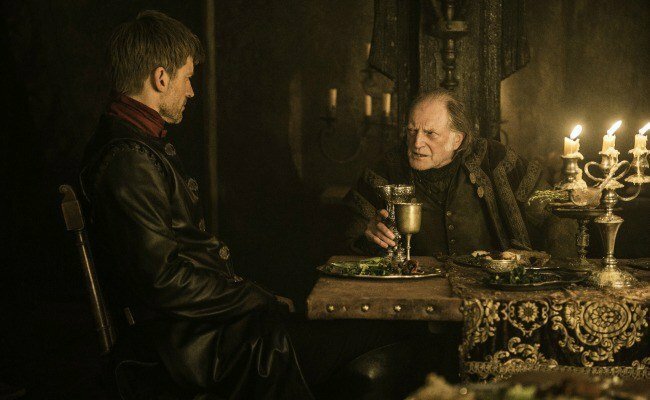 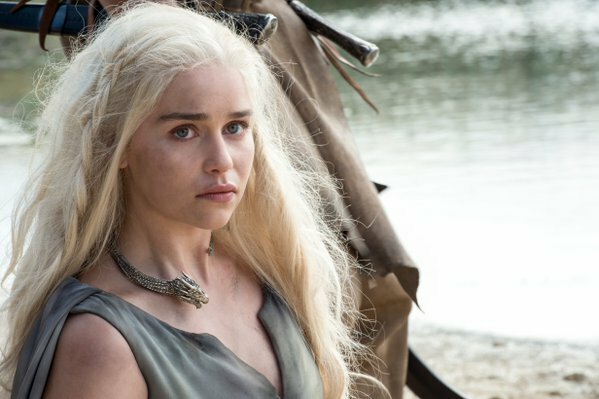 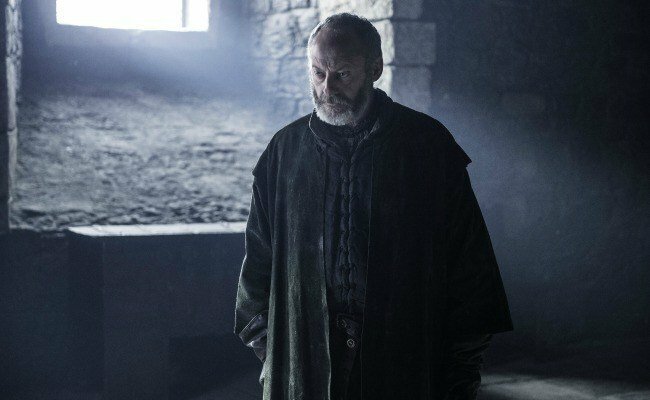 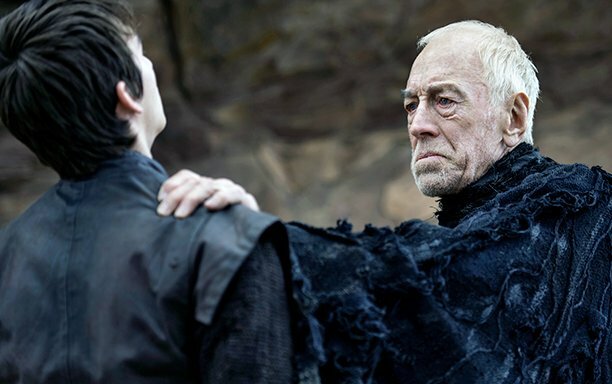 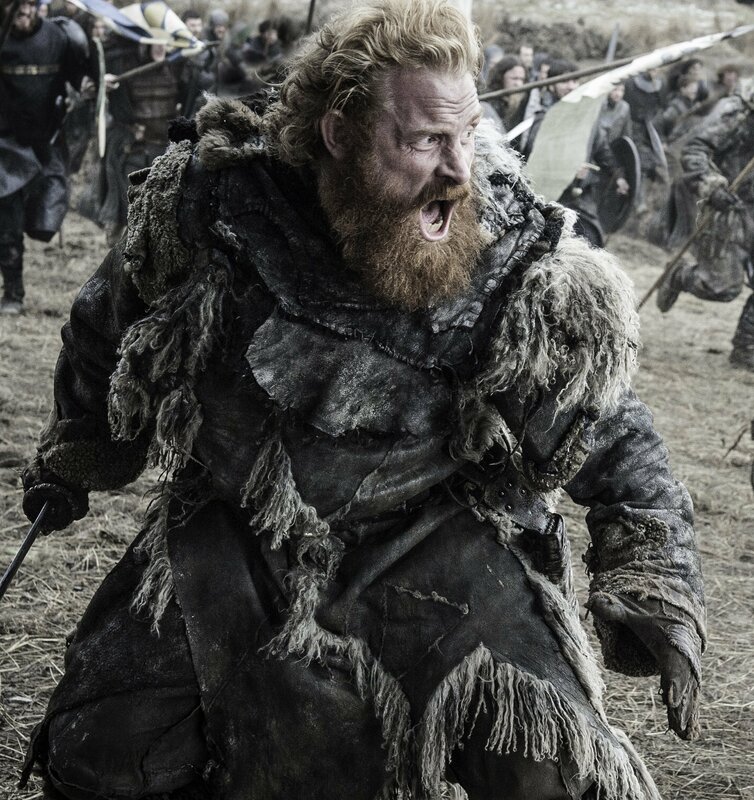 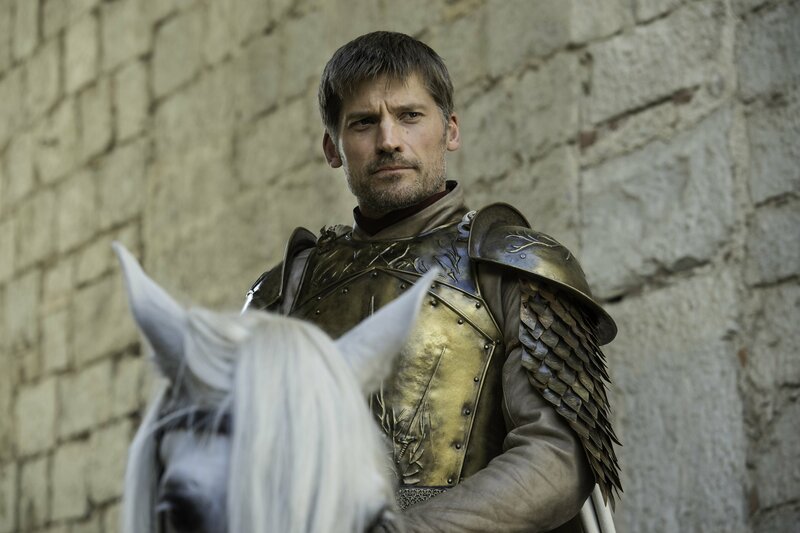 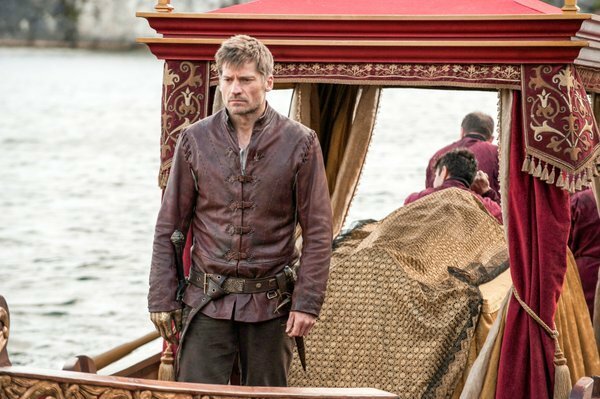 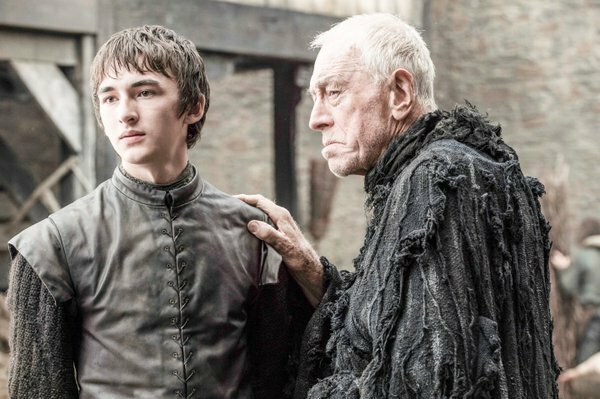 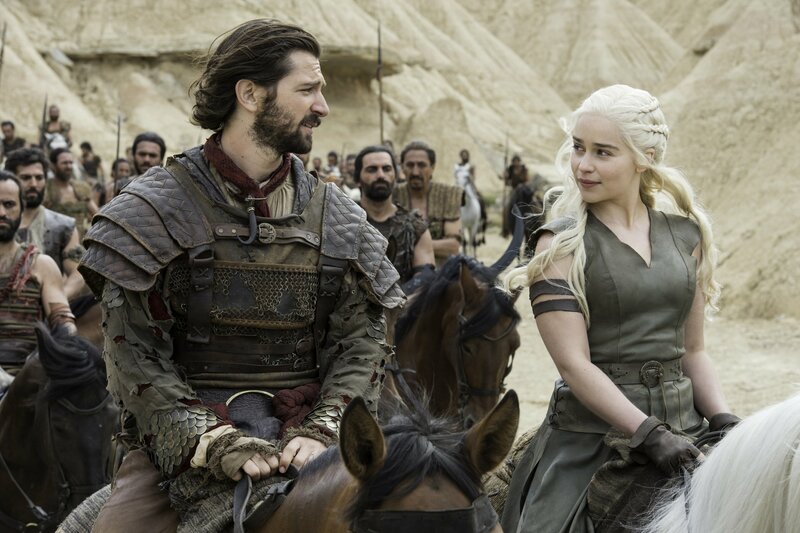 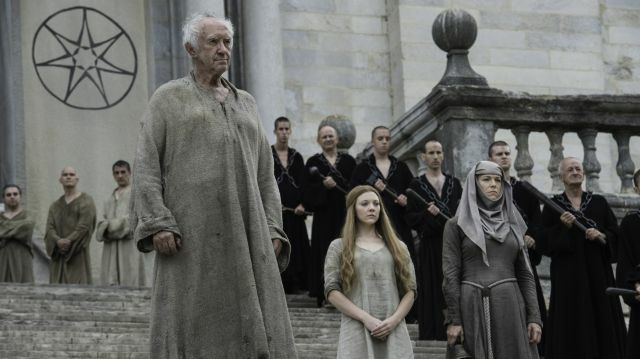 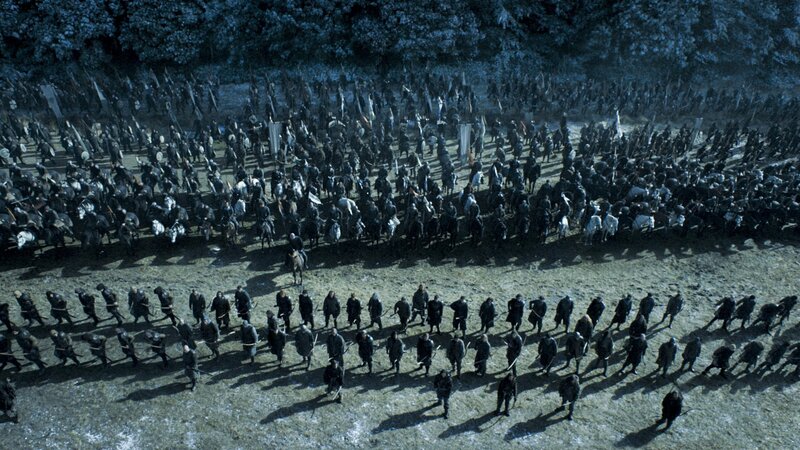 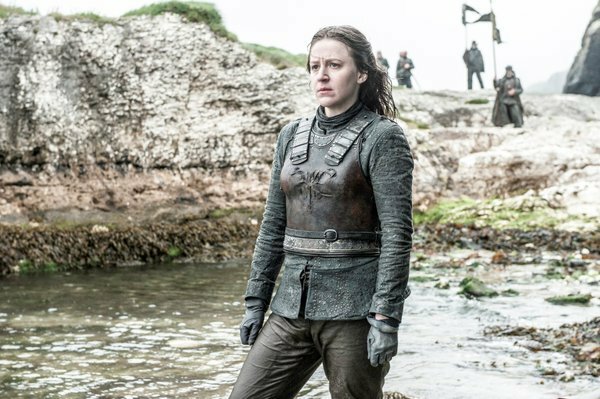 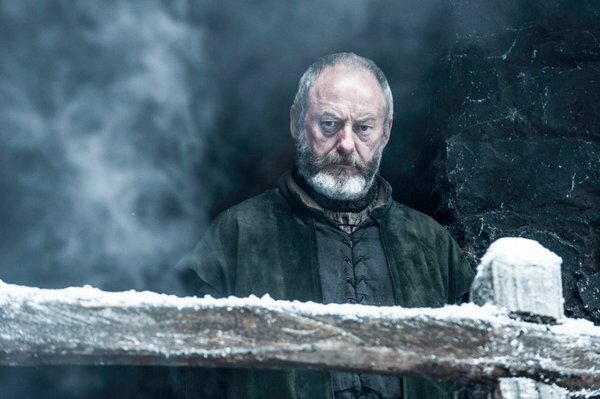 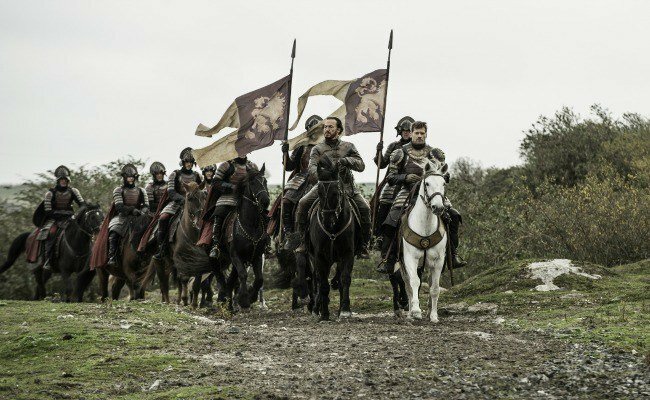 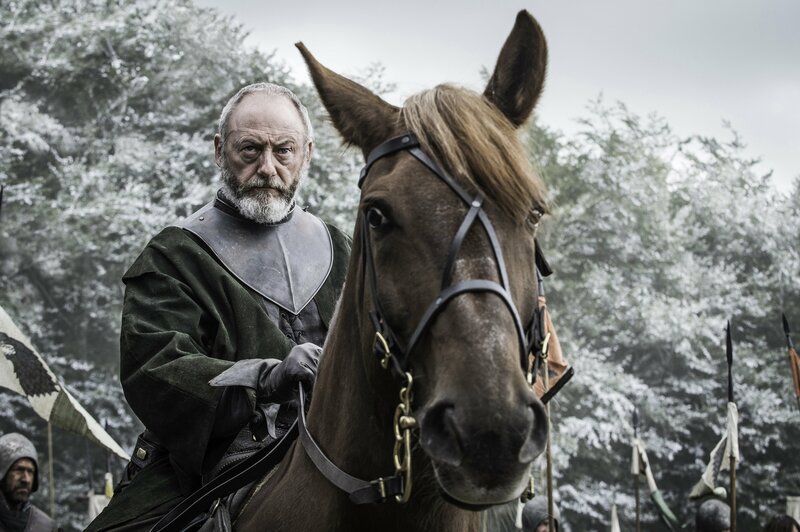 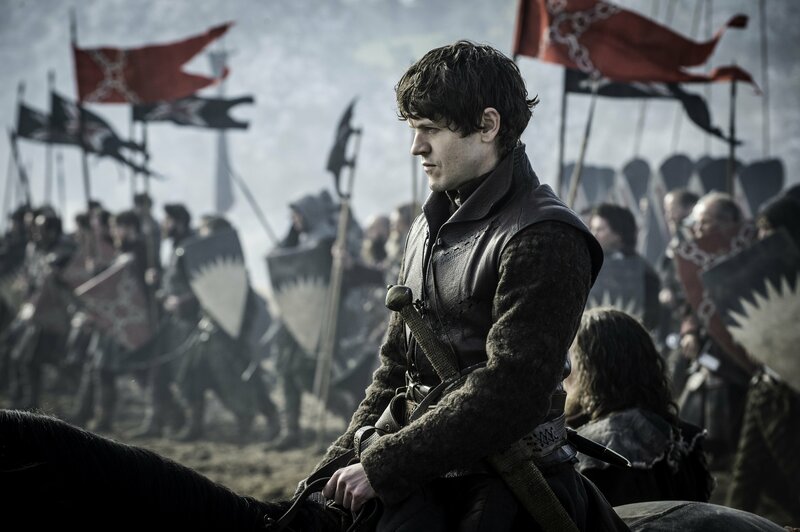 If we know one thing about Game of Thrones, it’s that it’s a fool’s errand to try and predict it. 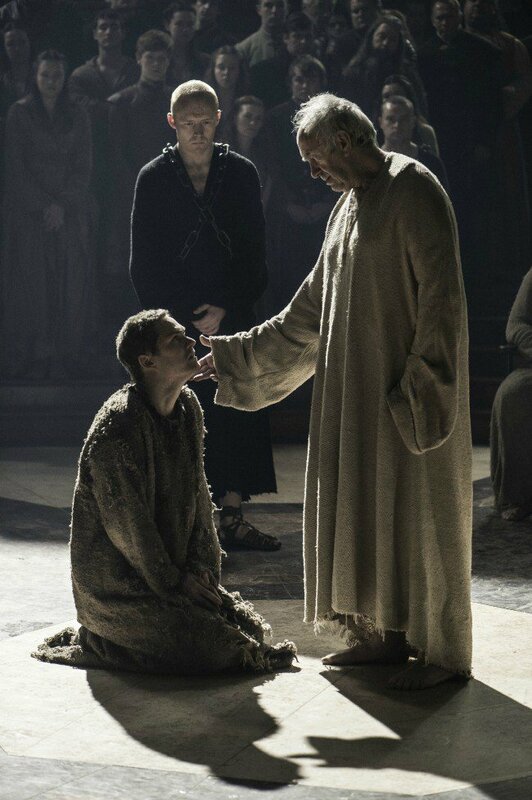 This show better than any other gets how to wrongfoot its viewers. 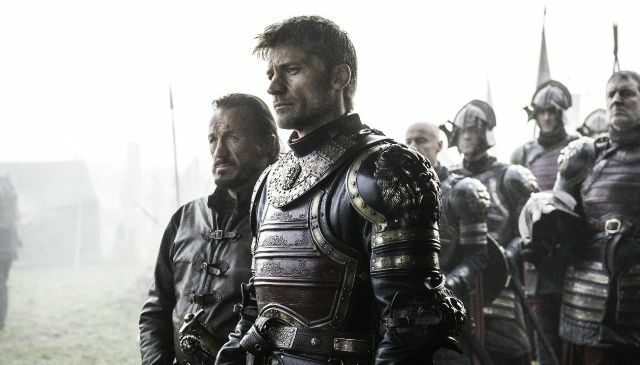 Since season one we’ve been rooting for heroes that ultimately didn’t make it; whole plotlines, and characters who seem destined for greatness are often discarded without a second thought. 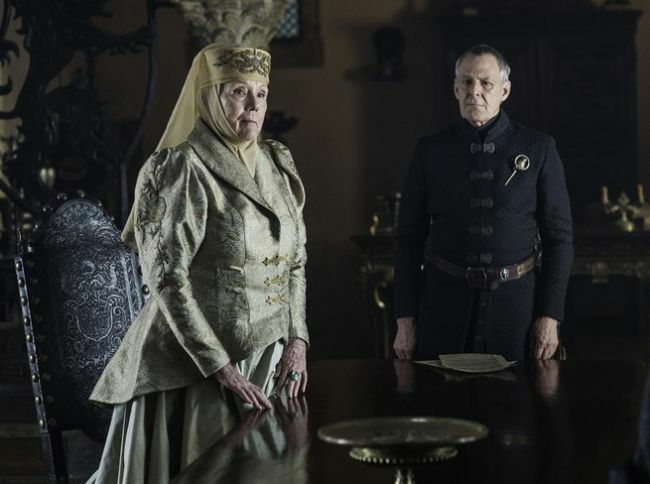 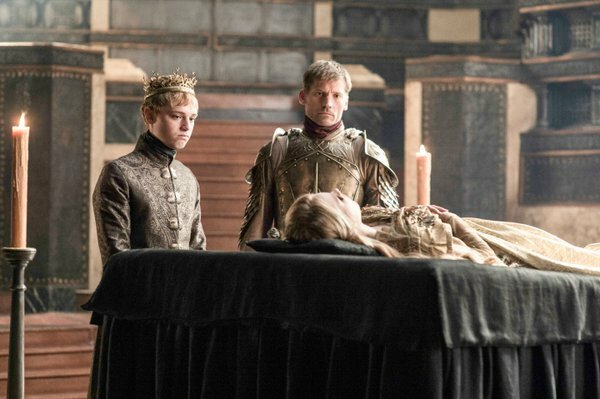 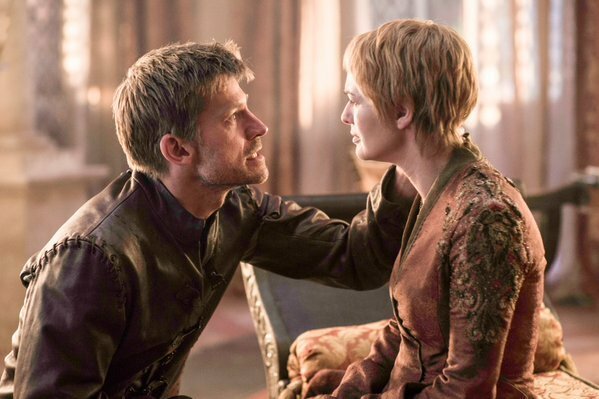 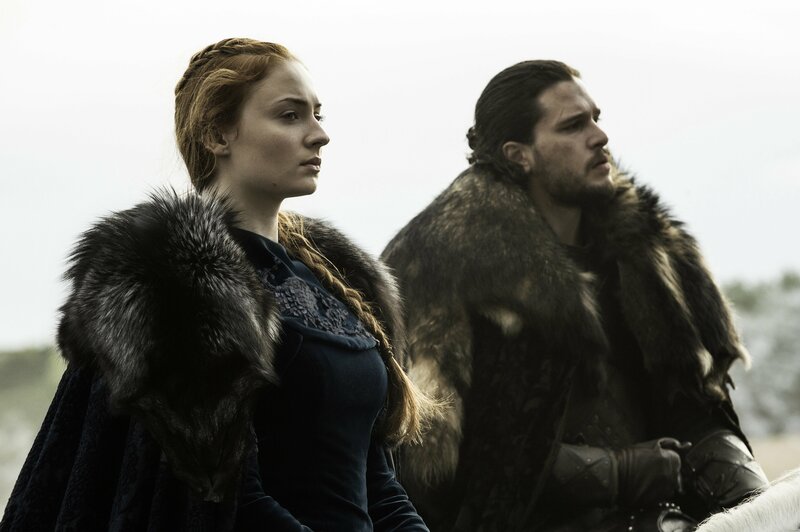 Still, there are now obvious contenders for the Throne, and with the show nearing its end, there’s almost certain to be a future king or queen amongst them. 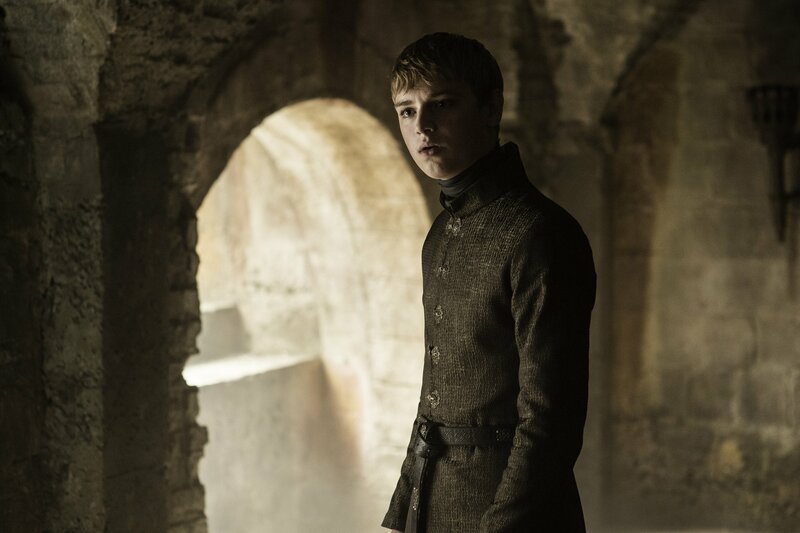 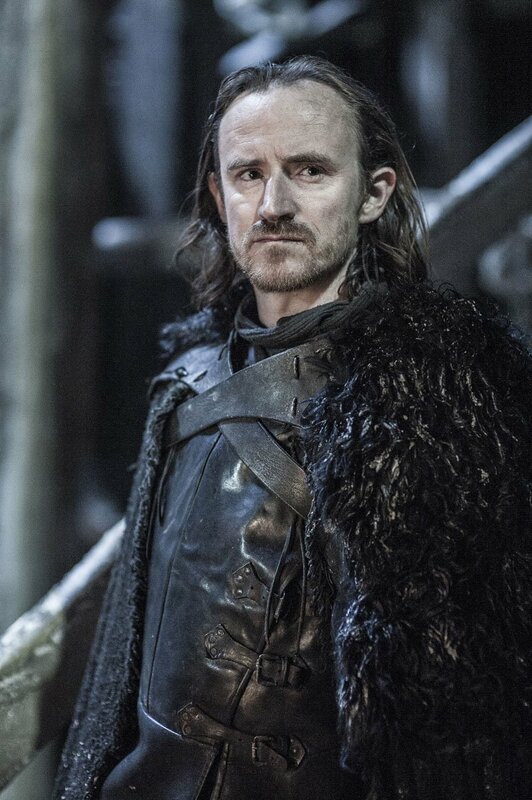 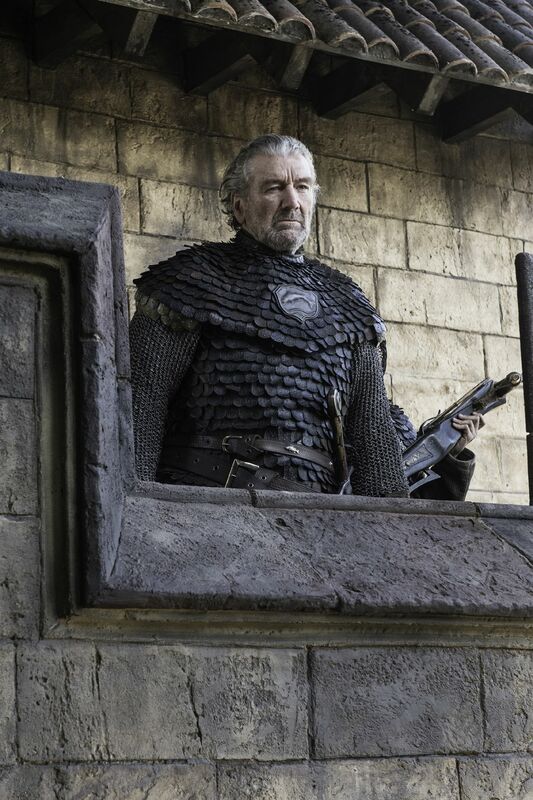 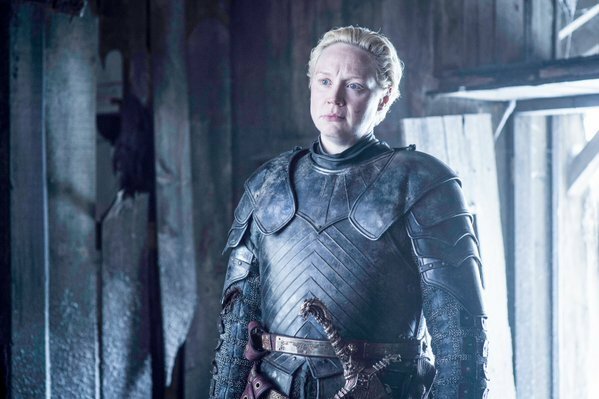 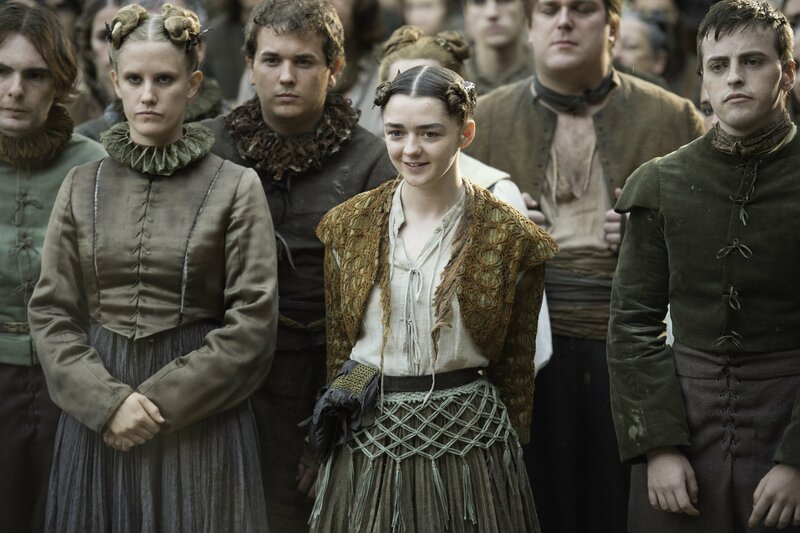 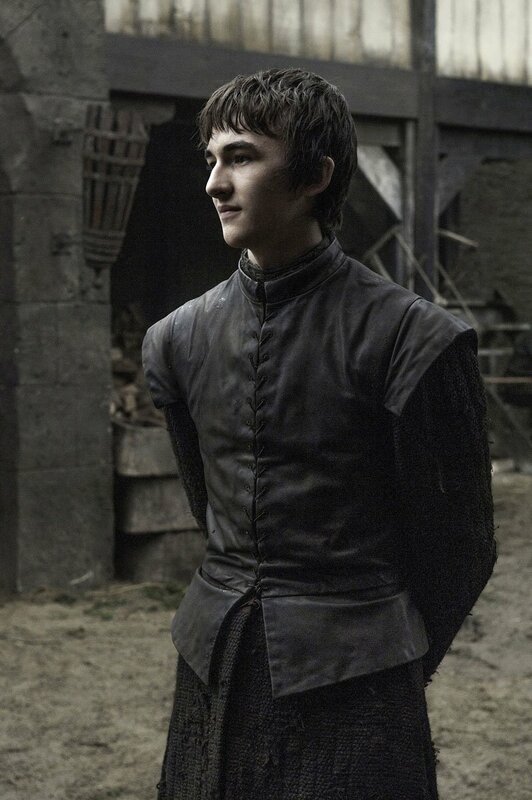 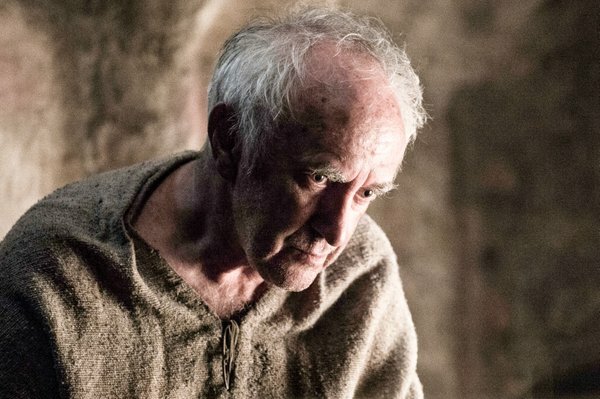 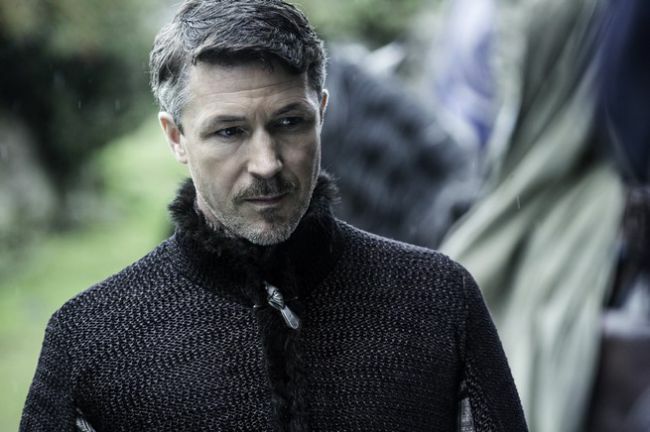 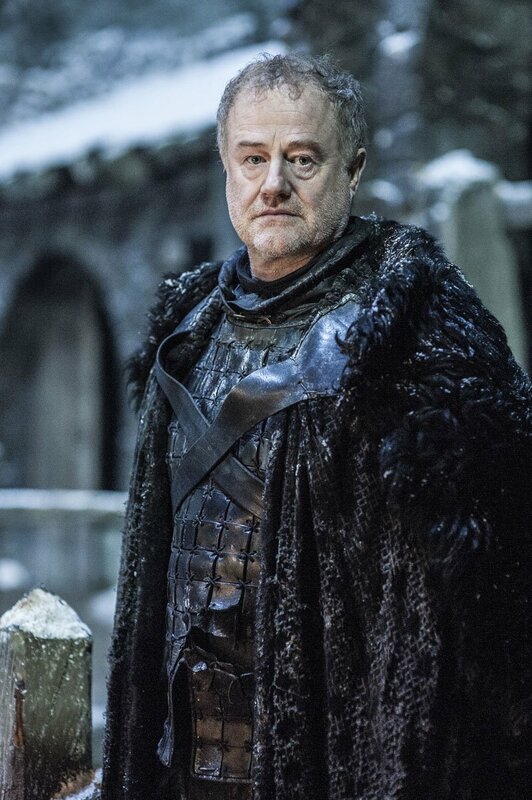 So on that note, let’s take a look at ten characters who as individuals stand a good chance of being ruler of Westeros when the show finally reaches its end.